Perfect boat to cruise, water ski or tow water toys! 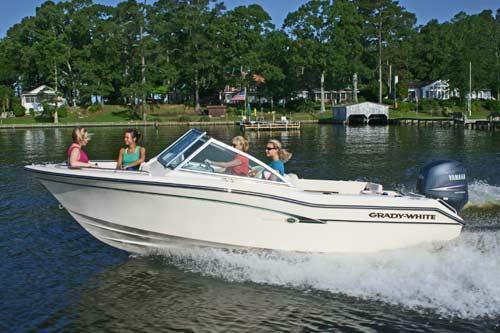 This classic Grady White is ideal for day boating here in the Hamptons. 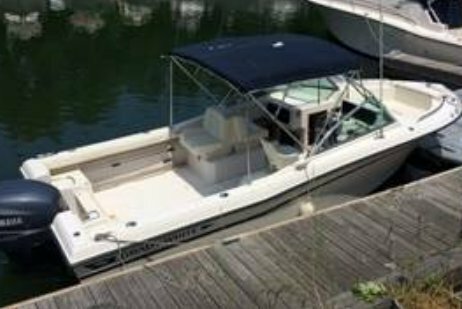 You can use the boat with up to seven passengers and fish or ski or tow water toys in a wide open easy to handle quality boat. Please contact for availability. Price is the same for up to 6 hours. We are closed on Mondays. There is a $1000 deposit. • 3 Day Discount (3-6 days): 10% discount. • Weekly Discount (7-20 days): 15% discount. • Monthly Discount (21 to 60 days): 20% discount. • Seasonal Discount (More than 60 days): 35% discount. • The hours of operations are 10.00 am - 4:00 pm and all boats must be back in the marina by 4:00 pm. • All boats must return to the dock of origin by 4:00 pm and if on daily rental the overage is computed at a rate of $110 USD per hour with any tow boat expense solely the expense of the renter. 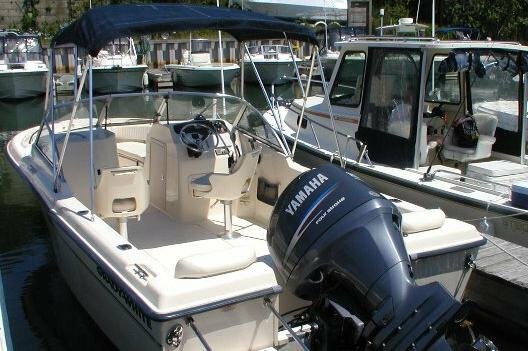 • The “Captain” must be at least 25 years of age, hold a valid driver's license, and a major credit card. • Fuel charges are not included in the rental price. boats leave dock full of fuel. The renter pays for the refueling at the end of the rental period. • Cancellations or changes (7) days before the reservation check-in date will be assessed a $50 USD re-booking/cancellation fee. 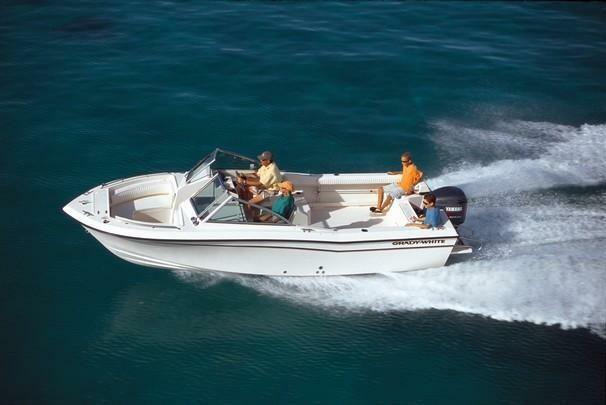 At the time we receive your full rental payment, your small boat reservation is confirmed. no shows, late arrivals, or early departures are not eligible for refund. 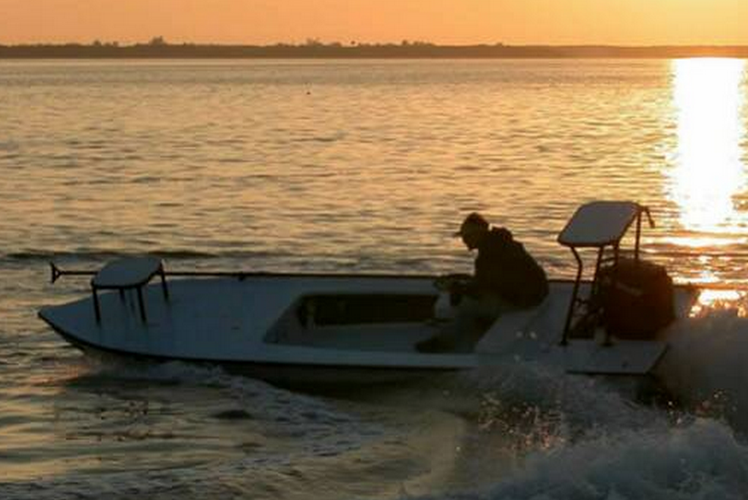 Boating is my passion and I love sharing it with other people. 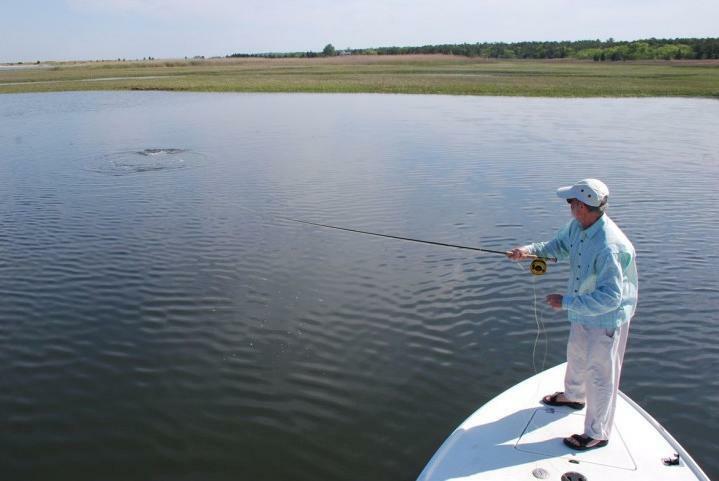 I aim to provide the ultimate boating experience utilizing the best customer service and product quality there is. I look forward to seeing you on the water! Usually this boat operates around Hampton Bays, NY. Enjoy a day on this beautifully designed 18' Hell's Bay skiff!